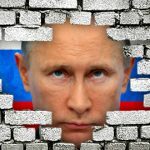 Russia‘s bookmakers are protesting their government’s proposal to tax sports bettors’ winnings. 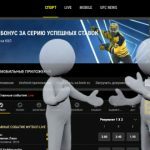 Russia is in the process of regulating its online sports betting market and its most recent draft decree was published in May. The Ministry of Finance’s latest proposal calls for bettors to be exempt from a 13% betting tax provided their winnings total less than RUB 4k (US $74). 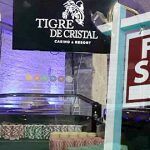 But Russian bookmakers point out that the tax would apply if a player’s winnings top RUB 4k at any point during an as yet undetermined period of time – believed to be a calendar year – regardless of whether a player’s overall betting activity results in a net loss during this period. 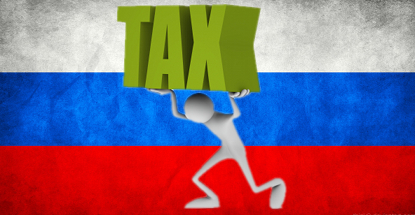 Oleg Zhuravsky, president of the First Self-Regulatory Organization of Russian Bookmakers, told Bookmakersrating.ru that both bookies and bettors were opposed to the tax plan. 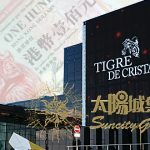 Zhuravsky called the proposal “a complete misunderstanding” of the betting process that would only encourage bettors to seek out internationally licensed betting sites. 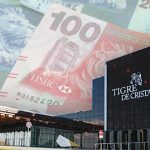 Konstantin Makarov, CEO of Russian lottery operator Bingo Boom and president of the rival Russian Bookmakers Association, warned that the proposal could result in bettors unintentionally opening themselves up to charges of tax evasion. Makarov laid out a scenario in which a bettor had accounts with multiple betting operators, and his individual winnings at any one site might fly under the RUB 4k threshold while his overall winnings might exceed this amount. Similarly, bettors actively seeking to avoid taxation could intentionally break up large bets across multiple bookies. Makarov also warned that, with one in 10 Russian adults enjoying sports and tote betting, both bookmakers and the Federal Tax Service would require significant boosts in manpower to track the individual wagering to ensure compliance with the proposed regime. Public comment on the current betting regulatory proposal will remain open until August 8.